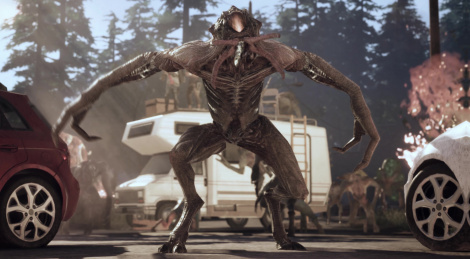 It seems that with the absence of a Left 4 Dead 3 the genre is coming back in the spotlights. 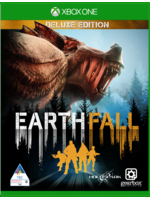 Earthfall will have you fight alongside friends to resist an alien invasion. The game will be released on July 13 on PC, Playstation 4 and Xbox One and today, it's getting a 4K trailer. Hoping this blows up on PC because at the moment the number of people who have played it is 67!